-Market leader with more than 3 years global experience. 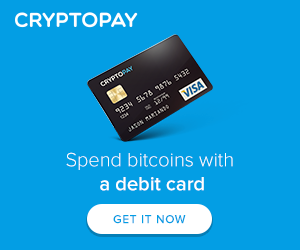 -Security against Bitcoin price fluctuations using Cryptopay Flex Accounts. -Easy conversion of Bitcoin to USD/EUR/GBP. -Debit cards to make purchases both online and offline. -No ID required for debit card issue. -Worldwide debit card delivery for free. 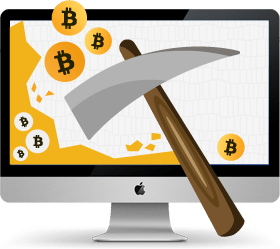 -Highly secured operations using BitGo. -Friendly interface and excellent support. This is what we are told by Cryptopay. We must say that this is almost true besides from we've yet to use support so can't really say they are excellent. As normal user of debit and credit cards this fits right in with the rest of them - except you can load them with bitcoin. A online wallet with a debitcard. There are a few successful operators out there within this sphere and this company is one of them.